On this episode of The Beacon Podcast, Jeff Jowdy discusses venture philanthropy with author, editor, publisher and media executive W. Randall Jones. Jeff and Randall cover some of the history of venture philanthropy, the characteristics of venture philanthropy in today’s world, and some of the most important factors that are influencing wealthy donors’ decisions about where and how much they are giving. 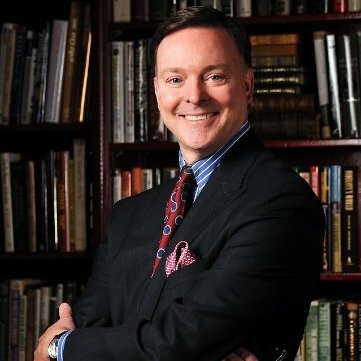 He has served as the voice of the ABC Radio program “A Minute’s Worth,” syndicated daily to 4,600 ABC radio affiliates, and is a frequent public speaker on the interests, lifestyles, investment habits, and success formulas of America’s wealthy. Randy is also a frequent commentator on numerous television shows, including Today, CNBC, CNN, and Fox News. Pick up Randy’s book, “The Richest Man in Town: The Twelve Commandments of Wealth” on Amazon, and stay up to date with him on Twitter and at his website.